The recent supermoon has been blamed for a series of disturbances across the county, ranging from domestic tiffs to naked dancing near the Sperrin Mountains. 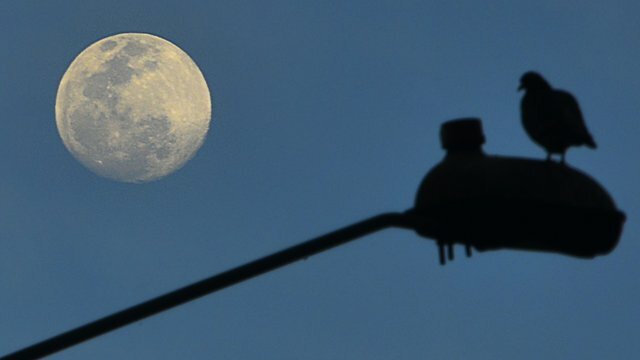 The moon, which is closer to earth than normal but won’t hit us, has also been blamed for making housewives and mothers grumpier than normal, as well as speeding up hair growth. Meanwhile, men and women have both been complaining about unusual hair growth recently with a 300% spike in sales of Gillette razors in Cookstown and Omagh. 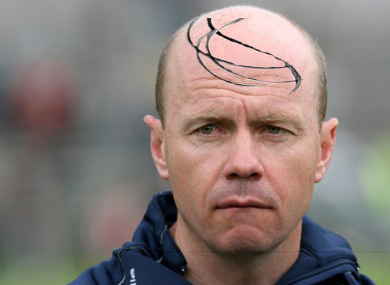 Reports suggest that even Peter Canavan has been spotted sporting a few strands on his famed baldy dome. Posted on August 12, 2014, in Brocagh, Cookstown, Kildress, Omagh and tagged Brocagh, Cookstown, Gillette, Kildress, Omagh, Paganism, Peter Canavan, PSNI, supermoon. Bookmark the permalink. Leave a comment.